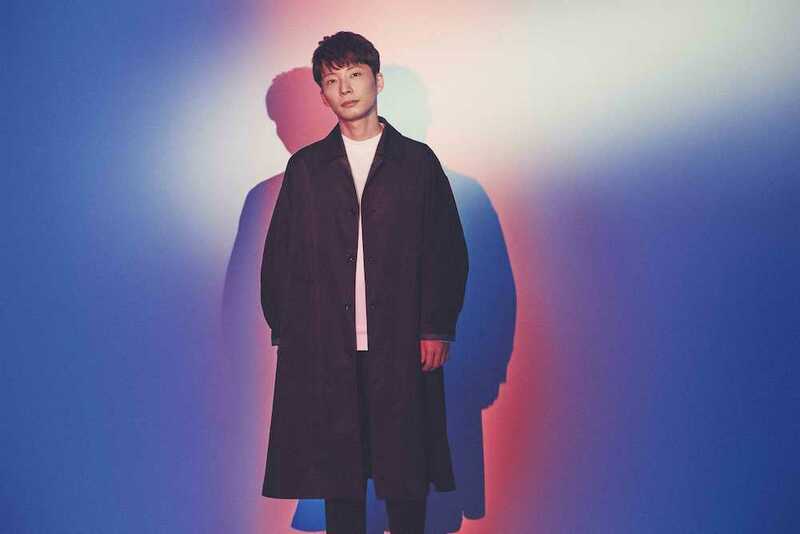 Popular singer/songwriter Gen Hoshino will be releasing his latest studio album “POP VIRUS” next week on December 19th. In advance of this date, he has now published the PV for the record’s title track to his YouTube channel. Pop Virus’ music video takes place in a ‘foreign’ subway car which was assembled on the studio set, the PV’s diverse cast meant to show that Gen’s music can spread across both cultures and linguistic boundaries – much like a virus. The remainder of the upload consists of a trailer which previews the contents of the DVD/Blu-ray included with the album’s Limited Editions. You’ll find the full PV for “Pop Virus” right after the jump.